Here’s a quick FOTD for Thursday, when I went for the Singapore Youth Olympic Games rehearsal at the F1 pit! 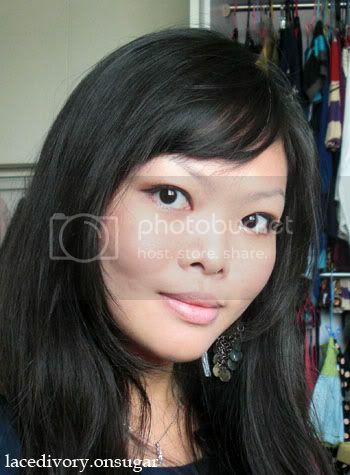 For Face: Shu Uemura’s Black Compact Foundation and Clinique’s Blushing Blush Powder Blush in 104 Carefree Coral. For Eyes: Urban Decay’s Primer Potion, the 3rd and last shade from top to bottom of my Physicians Formula Shimmer Strips Custom Bronzer, Blush & Eye Shadow in Malibu Strip, Urban Decay’s 24/7 Glide-on Eye Pencil in Rockstar and Lancome’s Virtuose Precious Cells mascara in 01 Black. For Lips: Nivea’s Hydro Care lip balm. It was a really simple look and actually I’d wanted it to be simpler for the eyes. The colours just came out more than I’d wanted them too! 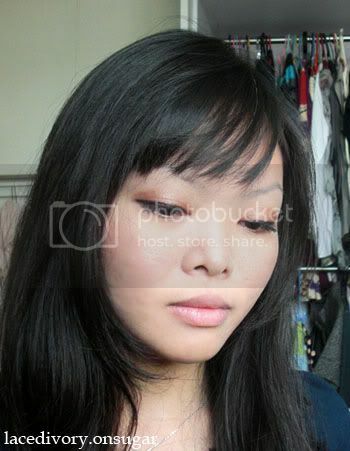 FOTD: Bronze was last modified: August 6th, 2010 by Roxanne C.